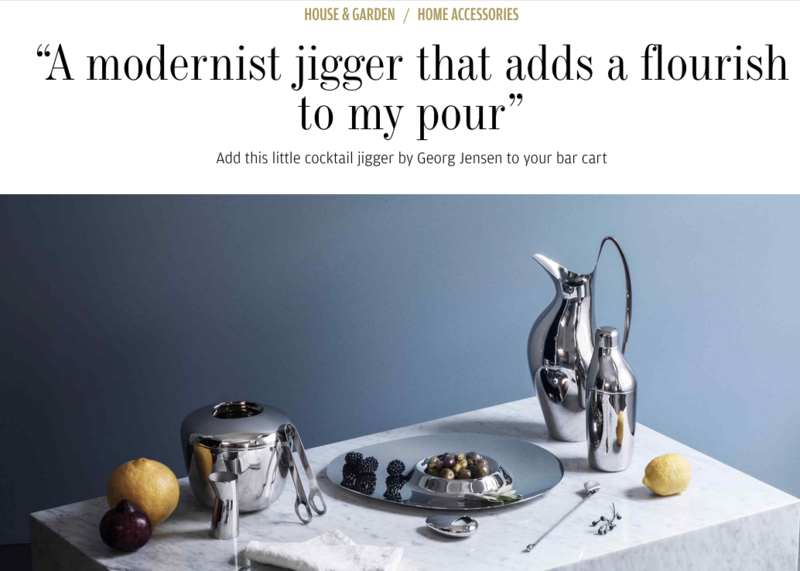 Georg Jensen makes many gorgeous things that are often a bit out of reach in terms of price. But not this super-chic jigger, which I found during the holiday season at one of my favorite stores. It has become my new go-to hostess gift, and you can read why here.